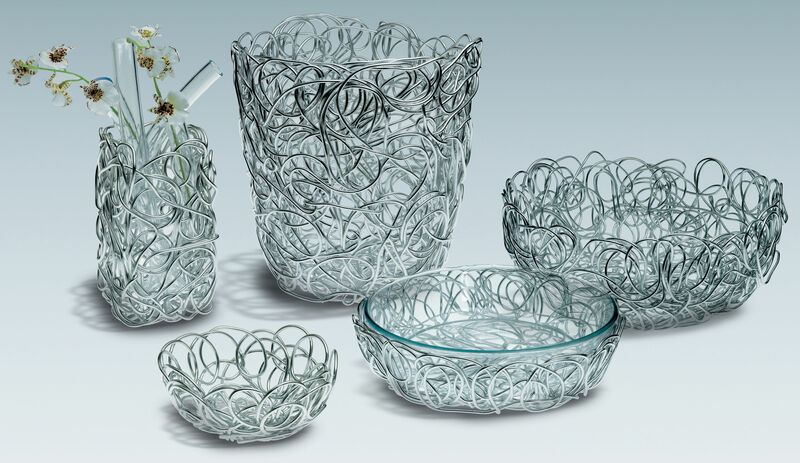 In Portuguese ''Nuvem'' means Cloud, alluding to the sort of bird's nest of aluminium wire, tangled then squashed and spun, that caracterises the objects in this serie.The manufacturing process both preserves the exquisitely artisanal, manual, almost sketch-like flavour of the concept. We're happy to finally be able to present a nex example of the lightness and consistency that is central to the work of Brazilian brothers. 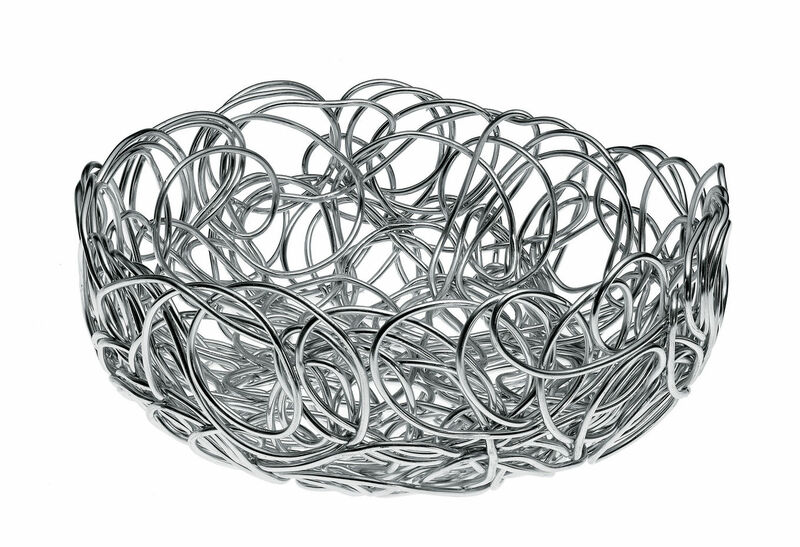 This Round Wire Basket is in Anodized Aluminium. 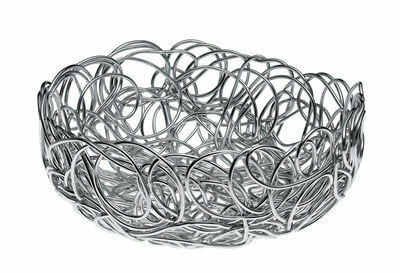 Size : Diameter 24 cm / Height 9 cm.